As far as relaxation is concerned, you can’t beat quiet beach holidays, but a beach city break offers a special combination of relaxation and culture, giving endless entertainment options for when we’ve had our fill of lounging around on the golden sands. 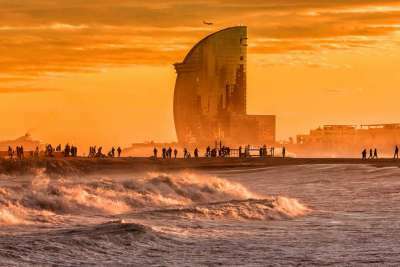 From the cultured shores of Barcelona to the ancient port city of Cadiz, we give you 10 of Spain’s top sun-drenched coastal destinations that come with a great city attached. 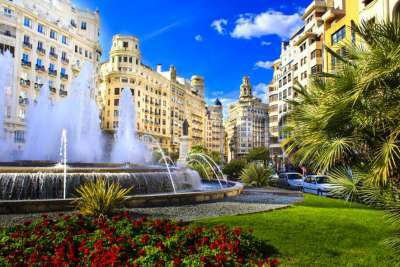 Whether you're after a culture-filled sojourn or a relaxing beach retreat, you'll find what you're looking for in Spain's second city. The stunning Sagrada Familia and towering Mount Tibidabo are just waiting to be discovered. There's also a beautiful four-kilometre beach to lounge around on when you're not taking in the sights. Known for its futuristic architecture, Valencia is packed full of tourist attractions, including the City of Arts and Sciences, which looks like a UFO, and an opera house that looks like it could travel at warp speed. Its glorious beaches lie on the Orange Blossom Coast, and are easily accessible from the centre. 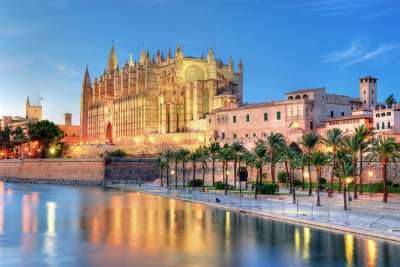 Majorca's coasts are graced by the Mediterranean Sea, making Palma a great city beach destination. Its Gothic cathedral is a sight to behold, and the cobbled streets of the Old Quarter are not to be missed. Ciudad Jardin's Blue Flag Beach is only five kilometres from the centre. 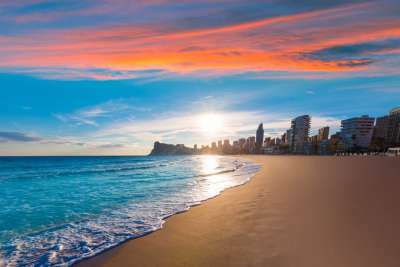 Once a humble fishing village, Benidorm has gained popularity because of its spectacular Blue Flag beaches. It's now home to some of the tallest skyscrapers in Spain - and you'll get gorgeous sea views from the top of them. Benidorm also boasts vibrant nightlife and three theme parks. 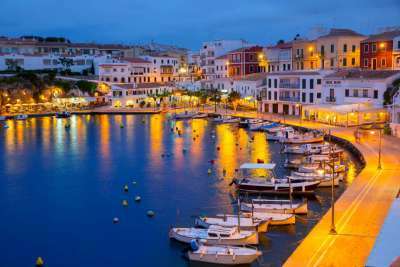 Laid back and charming, it's no wonder that Menorca's capital is a favourite for family holidays. Catch a taxi to Arenal den Castell waterpark or take the colourful Mahon Express train around the city. It's absolutely littered with amazing beaches too, and some of them are home to Mediterranean turtles. This Costa Del Sol city has so much more to offer than just fabulous beaches. That's not to say you shouldn't spend hours on them. When you're not soaking up the rays, be sure to fit in a visit to one of the stunning Moorish castles or Orange Square which, in case you were wondering, is full of orange trees. Vivacious people, Flamenco and mouth-watering tapas are some of the charms of Andalucia. 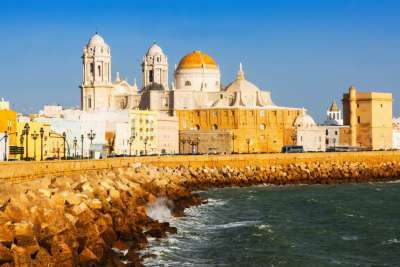 The historic city of Cadiz has them all and more. Its stunning beaches usher in a gentle breeze that caresses the southern Spanish city, and its most popular coast, La Playa de la Caleta, was a filming location for Die Another Day. 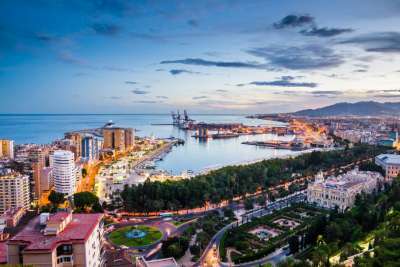 Malaga has its fair share of high-rise hotels and luxury resorts. Its beaches, trendy bars and restaurants bring in tourists in their droves. Yet, set against this distinctly modern skyline, is a backdrop of antiquity, and hilltops populated with immense citadels serve as a reminder of the city's rich history. 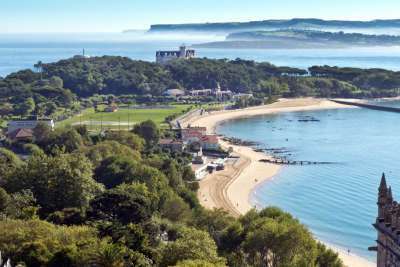 This northern Spanish city offers unspoiled beaches and breathtaking landscapes. There's plenty to do here, like visit the Cave of Altamira, where you can marvel at prehistoric paintings, or wander around other World Heritage sites. You could also try some Cantabrian tapas in one of the many bistros dotted around the city. 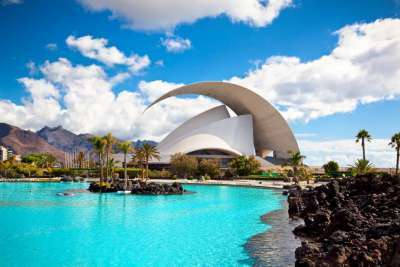 Tenerife's capital is full of character, with colourful buildings and intriguing monuments, as well as an annual carnival that's up there with Rio's in terms of scale. A trip here provides a fantastic combination of classic Tenerife-style beach holiday, as well as an insight into the Canarian way of life.